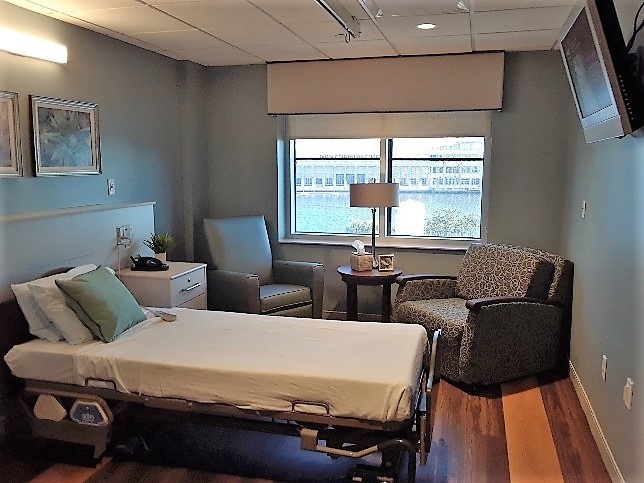 Health care environments are an important part of patient treatment, and it is a key factor in the success of palliative and end-of-life care. 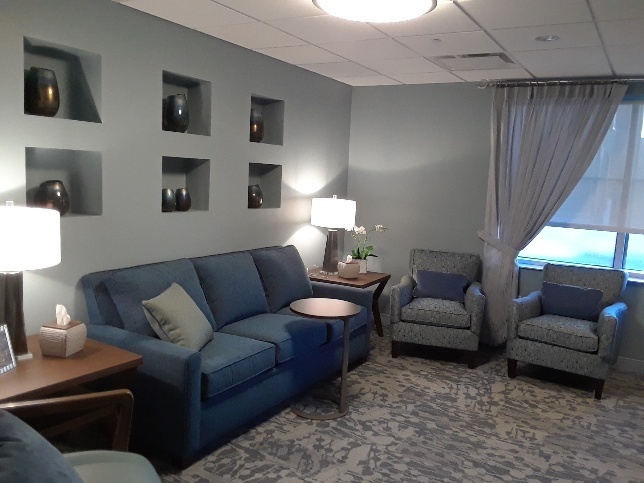 Facilities specifically designed for people who are dealing with serious, long-term or terminal illness are leading the way in the creation of spaces that support patients, families and caregivers across the care continuum. 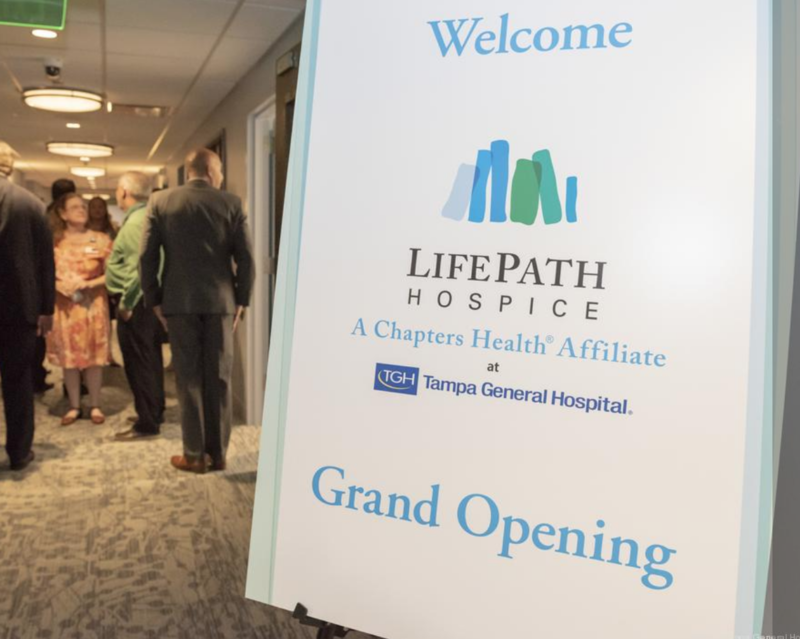 Tampa General Hospital is among the first to dedicate a wing in its facilities with a patient and family first approach to end-of-life care with their new, 9,400 square foot, 16-room LifePath Hospice Unit. 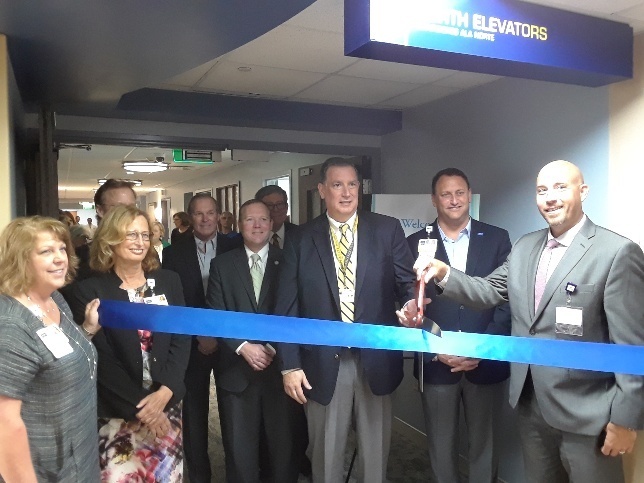 Located on the fourth floor of the hospital's east pavilion, the unit will provide short-term, round-the-clock care for individuals who have terminal illnesses and require acute medical care. The unit features a kitchenette, lounge, and on-site laundry for use by families and guests. 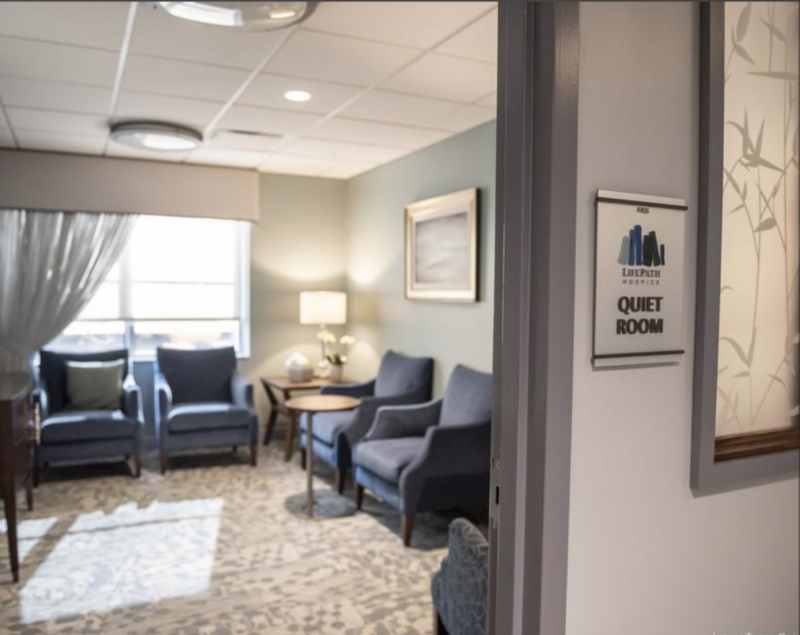 "The facilities were designed to foster an environment that focuses on compassionate care and comfort for both patients and their families at the end of life," said Peter Horstman of Carlson Studio Architecture. 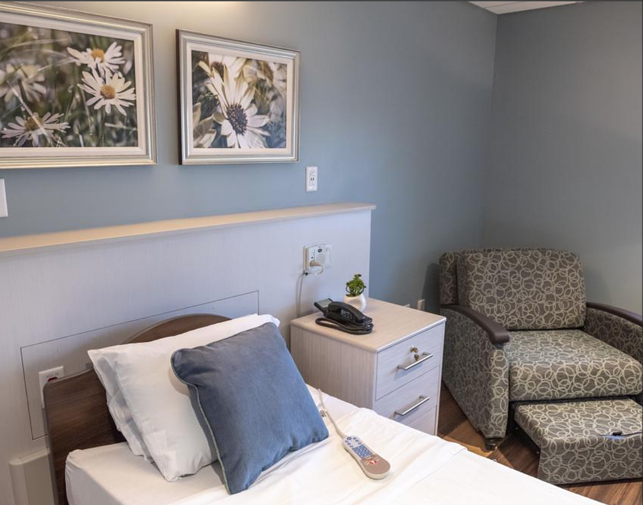 Chapters Healthcare committed to TGH that the unit would be available to accept patients on October 1st, only eight months from the initial schematic designs. 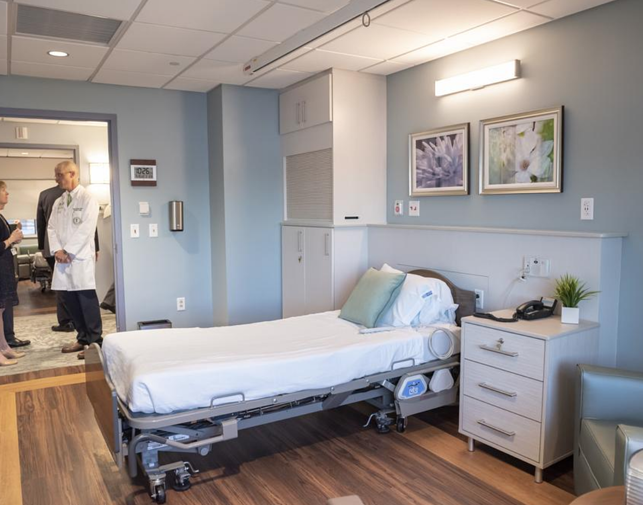 Renovations had to be carefully planned to institute strict infection control methods and limit any disruption of the outpatient operating rooms on the floor below our project. Construction was limited to a mere four months. 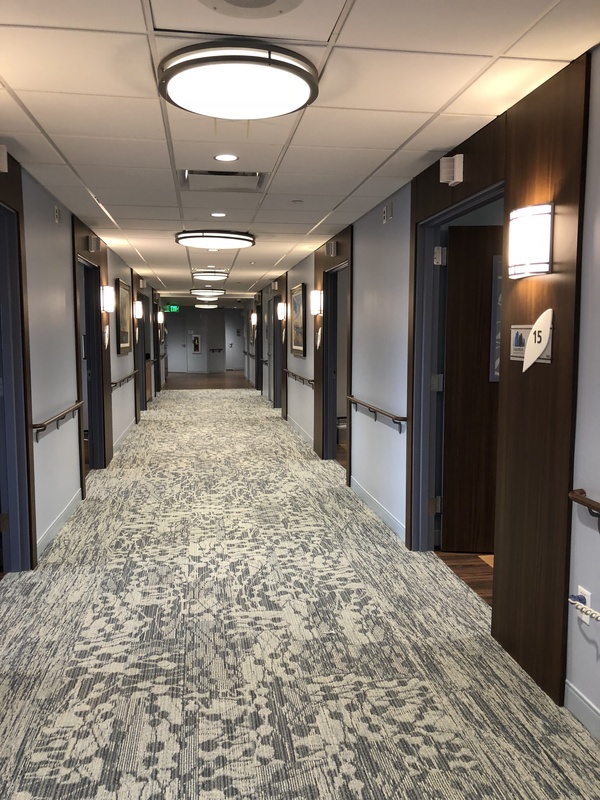 Ultimately, the project came in on time and under budget, including the professional fees and all fixtures, furnishings and accessories - from the artwork on the walls to the tissue dispensers on the tables. Marne Kaplan Interior Design provided assistance in space planning as well as the detailing of cabinetry and the selection of fixtures, finishes and equipment. 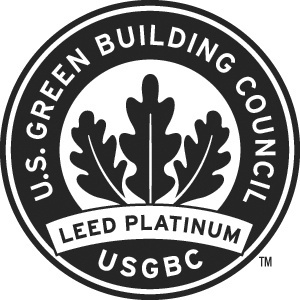 TLC Engineering for mechanical, electrical, and fire prevention engineering. Their team has extensive experience in healthcare. 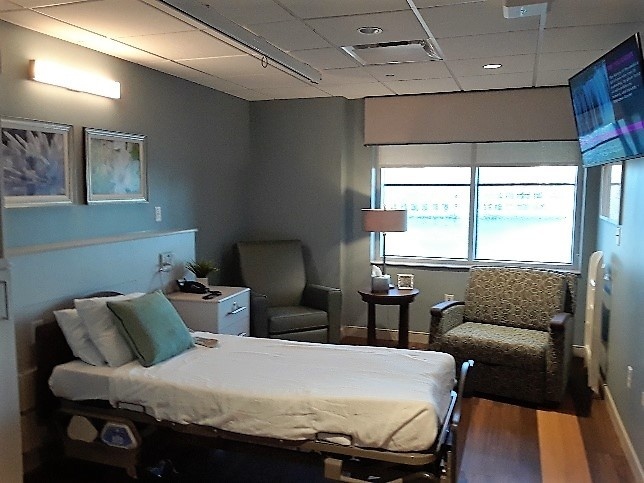 Tampa General Facilities Department provided expertise and assistance to assure hospital codes and TGH standards were met. 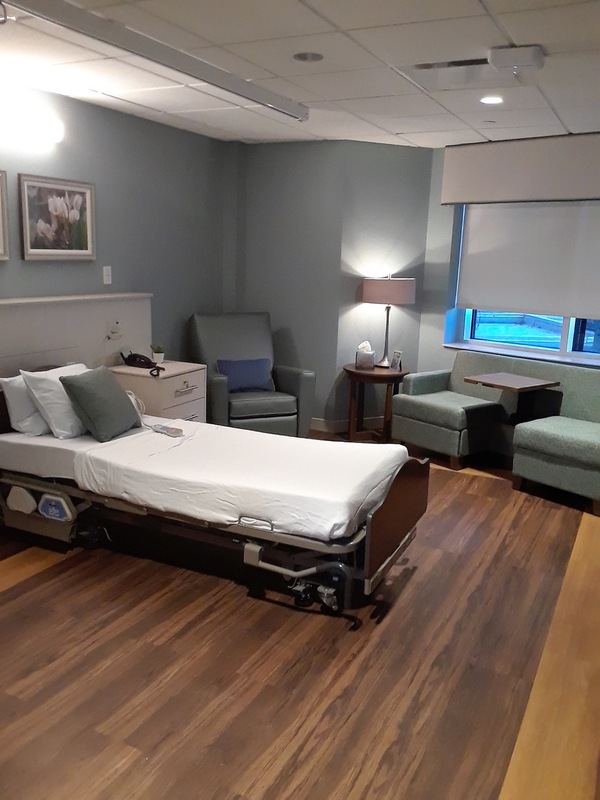 Chapters Health System worked with all members of the team to clearly outline goals and help design the room layouts to create a beautiful and functionally efficient environment. Tampa General is the largest hospital in Tampa Bay ranked by number of licensed beds.